check out this new store in greenbelt 5! joanna preysler, one of the owners of carbon and tint, now has her own line of bags. but not just any bags. 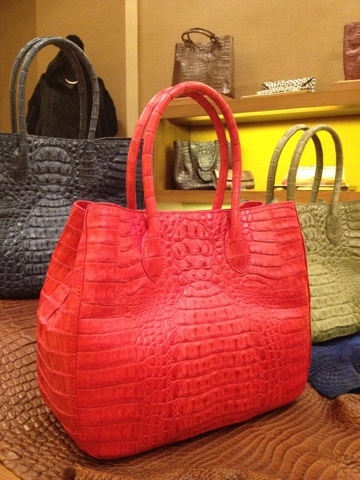 the bags in her eponymous collection are made of luxury skins like crocodile, python, ostrich, and shagreen. and are *relatively* affordable (compared to international designer brands!). 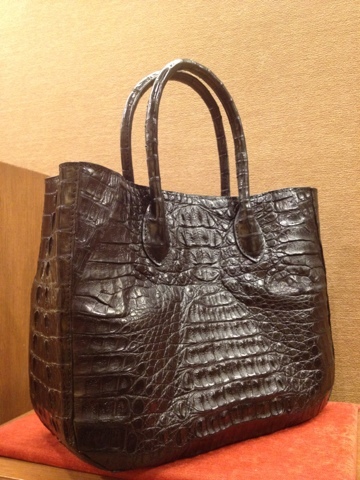 totes are her signature shape and croc the signature material. two of my faves below! the world does not revolve around instagram!